In one of two matches this Friday and opens this 21st day of the Bundesliga 2 To be played in the city of Cologne at the Rhein Energie Stadium they play for the formation of the home of the Cologne and the visiting formation of St. Pauli, who will play among themselves for the second time in this season, and in the previous match of the championship there was a triumph of the Cologne, away from home, by 5-3. 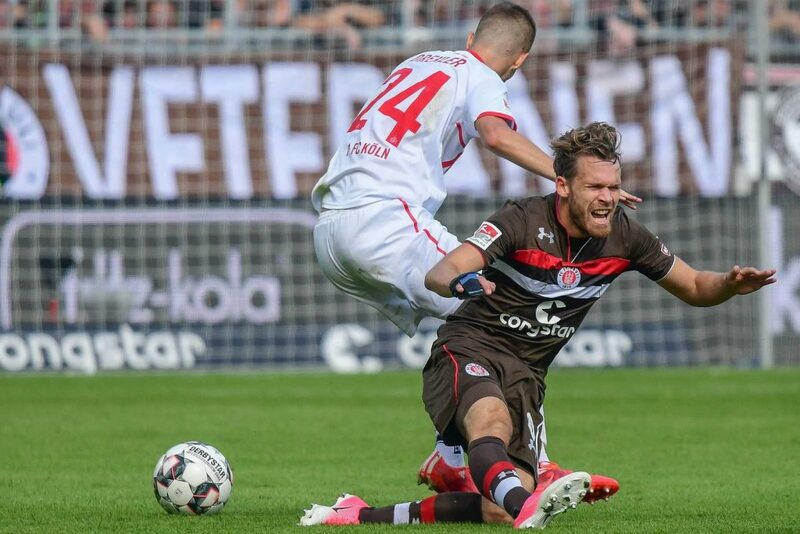 The home team enters this match in 3rd place in the Bundesliga 2 table, adding up 36 points in the 19 matches the team has already played (thus having less than one match against most of the other teams) being thus in zone of promotion to the Bundesliga, being that in case of triumph before St. Pauli returns to 2ª position, that gives direct access to the main division of the Germanic soccer. In terms of form, the team comes from a less positive phase recently, adding two consecutive defeats, which interrupted an excellent sequence of victory in the race. As for the visiting formation, it arrives to this day of the Germanic championship of the second division in a position worthy of part of the team, taking into account that the outsiders continue in the vice-leadership of this competition, with 37 points added, being able to dig some to be one of the main candidates for the rise of division and its adversary in this game. In terms of form, the team follows in a clearly positive moment of form, taking into account the 4 victories added in the last 5 games. Given that the two sets in this match have some of the best offensive records of the event (81 goals scored), but also with a somewhat disturbing amount of goals conceded (50), besides his very positive campaign in the competition, I believe in an interesting match in offensive terms and very much in the image of what was the meeting of the 1st round, with many goals scored.